It’s the month of July and a good amount of new anime this new season has begun. I’ve checked out quite a few already but also dropped some at Episode 1 or 0 even. How do I decide on this? First, the synopsis. Some may say this is too soon to judge an anime because what if the synopsis was badly written? For me, no matter how it is written, the purpose is the same – to tell the beginning. Don’t worry, I’m light on that criteria. If it sounds interesting, I check it out for myself even if I already see bad reviews. That’s my upside, I judge an anime for myself. While I do take reviews into account when looking at the show as a whole, it does not affect my decision if I should watch it or not, but rather gives me what to expect in a way. A week ago, I’ve already started my “screening session”. The time where I check out new anime based on it’s Title Cover and Synopsis. If it sounds interesting for me, even for just a bit, I proceed to watch Episode 1. With the first episode, I get more “strict” with my criteria. I begin to check it’s animation, art, music and over all story execution. If the first episode can hook me in, It’s added to my queue for the season. That’s it. But! If by the first episode I cannot tell if it is my cup of tea, I follow the next rule. If an anime reaches this stage, it means I have chosen to decide on whether I’ll watch it or not by the time I reach Episode 3. It’s a general rule used by most fans because we have to admit, we don’t really have enough time to watch all the anime so we need to filter what we want to watch first. Sad truth. 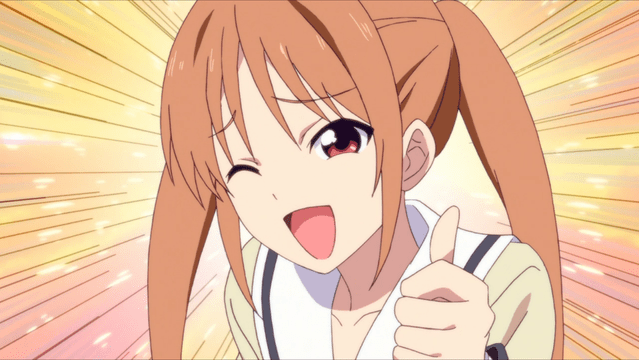 Posted on July 14, 2017 July 14, 2017 by Shi-naPosted in ANIME, THE CHRONICLERTagged aho-girl, ANIME, classroom of the elite, crunchyroll, elegant yokai apartment life, fastest finger first, gamers, restaurant to another world, summer 2017 line up.